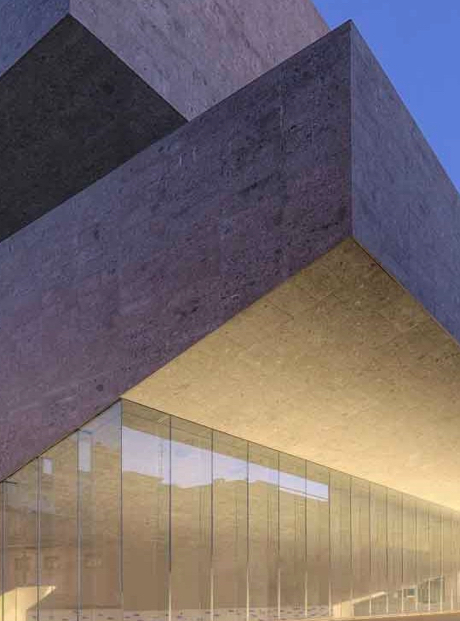 In the last 5 years Bocconi has progressively improved its reputation and quality, as testified by very positive trends in the most prestigious international rankings in the areas of economics, management. finance and social sciences in general. 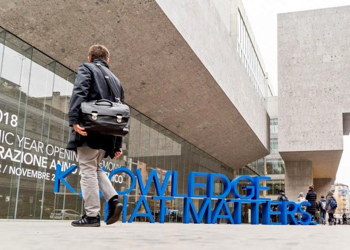 A Bocconi MSc will be a unique and complete experience for you. The quality of our programs stems from a flexible study plan that allows you to build on solid grounding in all the program’s central topics and choose from a surprisingly wide choice of electives. The two-year format gives you the time and opportunity to study abroad and to do one - or more than one - internship, all within a single Master. A distinguished international faculty and interaction with your highly-qualified fellow students create a stimulating environment that is a key added value of your Bocconi learning experience. Bocconi students and graduates have a variety of opportunities to get in touch with actual employers worldwide. During your program an internship is a compulsory part of the study plan, but you can do more than one; you can also participate in our job fairs organized in Bruxelles, Milan, London, Paris and Shanghai with international recruiters; and you will be able to count on a dedicated career consultant for your MSc and personalized career services throughout the job search process. That’s why on graduation day 72.7% of MSc graduates are already employed. During the second year you will be able to choose among a rich array of international programs, including the prestigious CEMS MIM program. In fact, Bocconi is a founding member of the CEMS Global Alliance in Management Education - the only Italian university in the network. Moreover, a wide range of Joint and Double Degree programs in 20 countries with 28 important universities have been developed. Finally, Bocconi offers 550 qualified opportunities through Exchange Programs. Bocconi University is located downtown in the stylish and historic city of Milan, the Italian economic and financial hub, world-renowned as a European capital of fashion, design, architecture, publishing, modern art and music. The Campus provides many opportunities to experience a lively, dynamic and interesting university life, with cultural activities, sports, wellness, leisure and volunteering. As a Bocconi MSc graduate, you’ll have finished a well-rounded experience that goes beyond a narrow specialization to include valuable international exposure and at least one significant internship - items that could really make the difference on your CV.